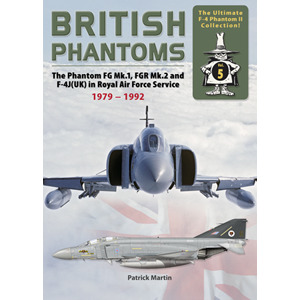 This second book of our two volume publication on the F-4K (FG.1), F-4M (FGR.2) and F-4J(UK) in Royal Air Force service covers the usage of the Phantom in the air defence role at RAF Conningsby, Leuchars, Wattisham and RAF Wildebrath (Royal Air Force Germany). 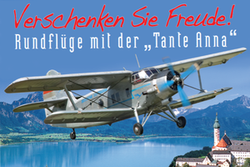 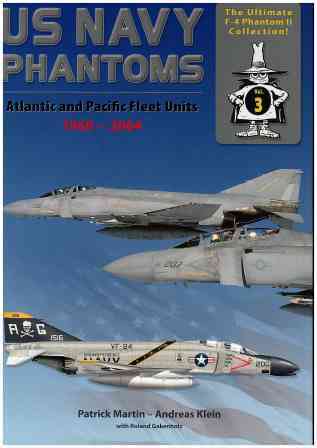 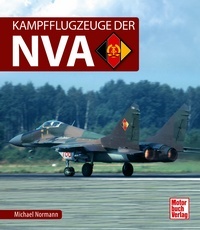 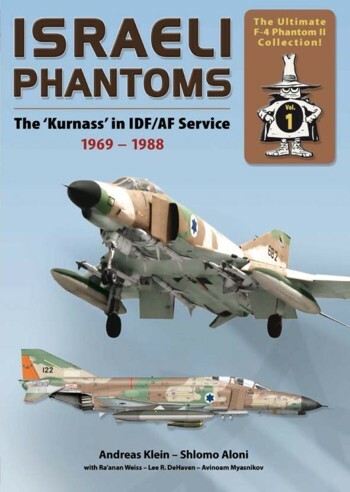 The publication finishes with the disbandment of the Phantom in 1992 and a full aircraft history of each FGR.2 and F–4J. 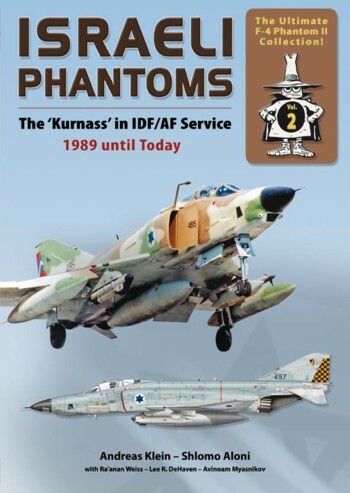 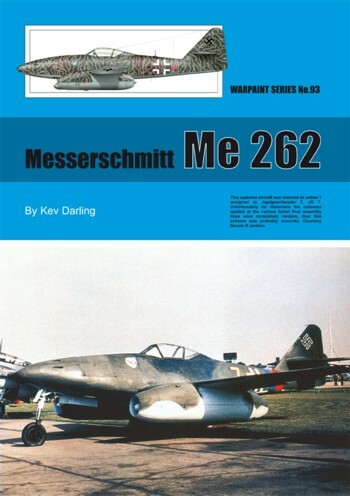 With over 350 hitherto unpublished photographs, 30 colour profiles, unit insignia and patches.